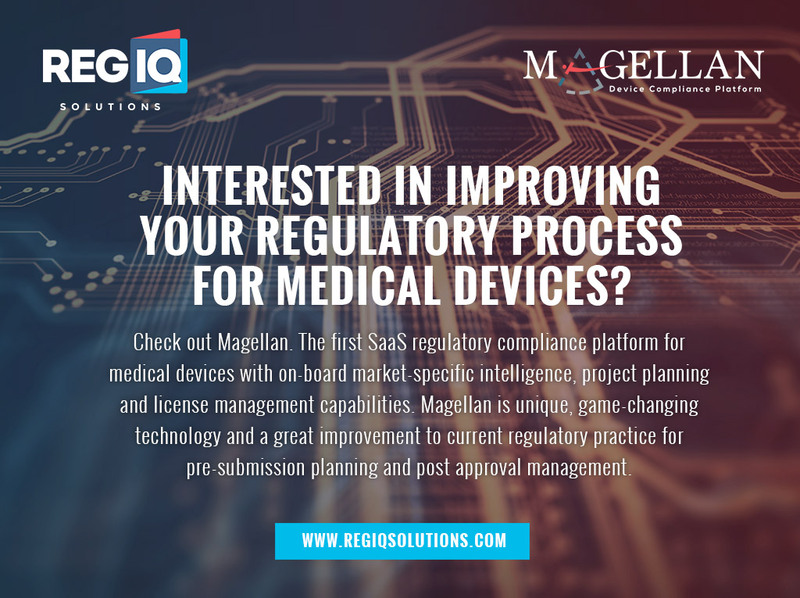 RegIQ Solutions is a new SaaS start-up that has developed a software platform to help medical device companies negotiate the complex regulatory environment when bringing their products to market. Due to substantial document management requirements and multiple government jurisdictions, regulatory compliance has traditionally been the sole domain of specialty consulting firms. 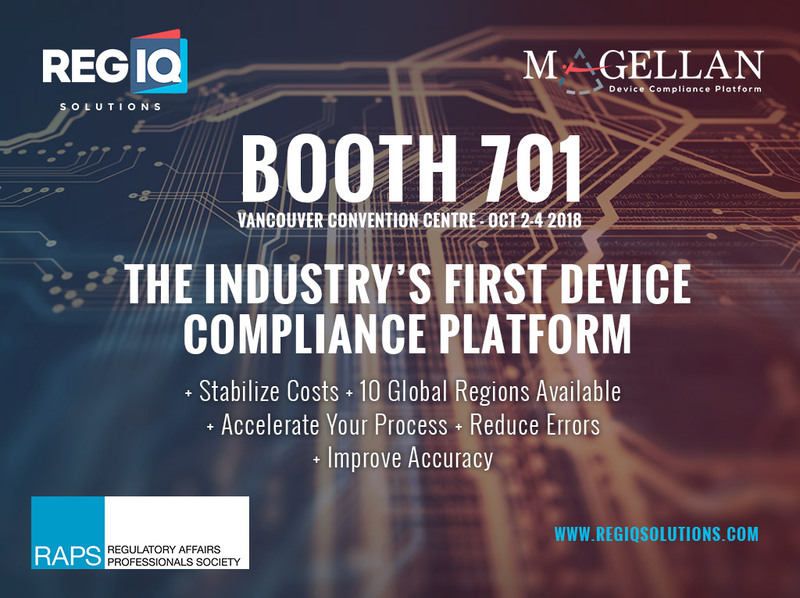 To address this issue, RegIQ Solutions developed the Magellan Device Compliance Platform – a central repository for all required documentation and licenses. All the modules can be accessed through a project management tool that provides deep reporting and analysis. The platform will even send subscribers an alert when relevant authorities change their regulatory requirements. Magellan’s benefits include enhanced project management, improved strategic analysis and accuracy, and time and cost savings. DOMINION delivered a comprehensive package of creative services in a condensed time frame that was well executed. DOMINION’s management team was accessible through the entire process. They were transparent, never missed a deadline and – most importantly – respected our budget.